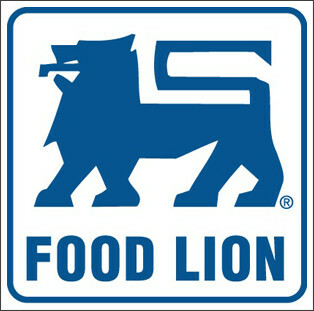 $3 off $6 Printable Coupon in the Deli & Bakery at Food Lion! Here's an awesome coupon for you! Go here to print a coupon for $3 off $6 in the Deli/bakery at Food Lion!